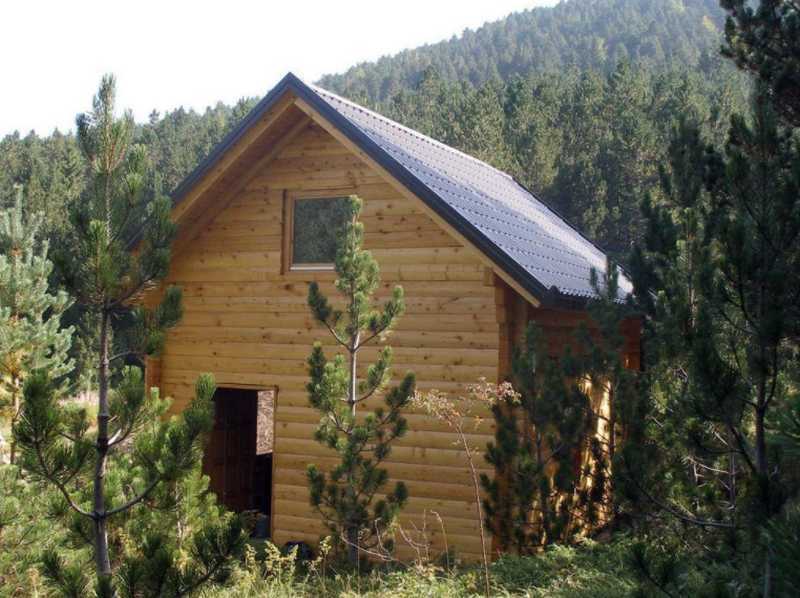 Munika mountain lodge managed by HDP Prenj 1933 is located near Blidinje ski resort, surrounded by dense pine wood, and is a great example for traditional mountain lodges. It offers accommodation for 12-15 people. The mountain lodge is not continuously open, so that all reservations have to be made in advance. 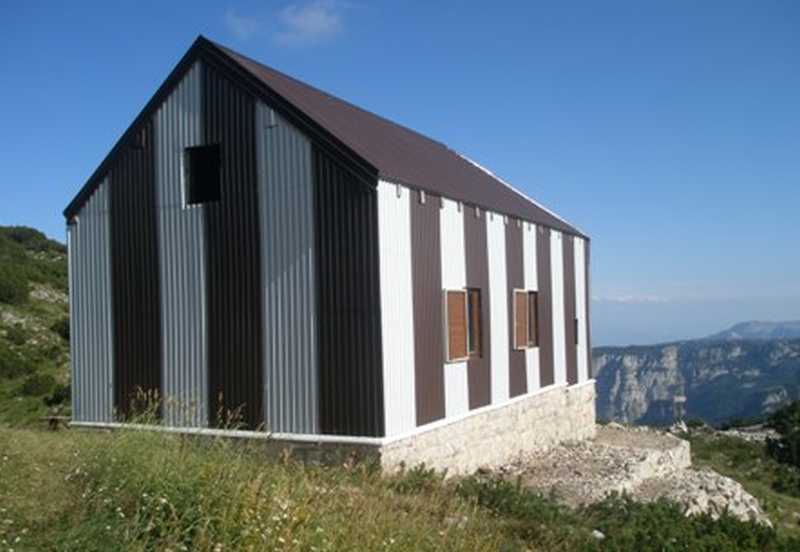 Located on the shore of Blidinje Lake, Orlova stina mountain lodge is managed by a mountaineering lodge from Tomislavgrad. All reservations have to be made in advance. 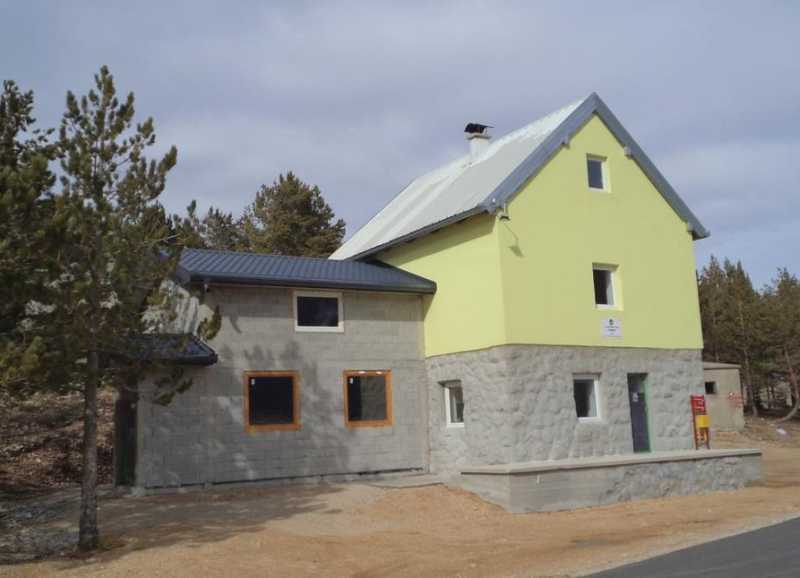 This mountain lodge is the result of great efforts of all members of PSD Vilinac from Jablanice, who are proud of it. It is located on the southern side of the mountain range, whose highest peak is Vilinac, 2116 metres above sea level, and Small Vilinac, 1836 metres above sea level. It offers accommodation for 30 persons. All reservations have to be made in advance.